Save on travel with these great Adelaide Sightseeing special offers! Save 20% when you book any of the below tours 7 days or more in advance. Special available for tours travelling from 1st June to the 31st August 2019. Valid for new bookings until 24th August 2019 on listed tours, subject to availability. Available for adult, child and concession rates. Not valid with any other offer. Online bookings only. When you book any two of the full day Adelaide Sightseeing Tours listed below, you'll travel on the Adelaide City Highlights Tour for free! Simply book two of the tours listed, as well as the Adelaide City Highlights Tour, and your cart will automatically discount the Adelaide City Highlights Tour. When you book a Kangaroo Island day tour and Barossa day tour (as listed below), you'll travel on the Victor Harbor & McLaren Vale Highlights Tour for free! Simply book two of the tours listed above, as well as the Victor Harbor and McLaren Vale Highlights Tour, and your cart will automatically discount the Victor Harbor and McLaren Vale Highlights Tour. 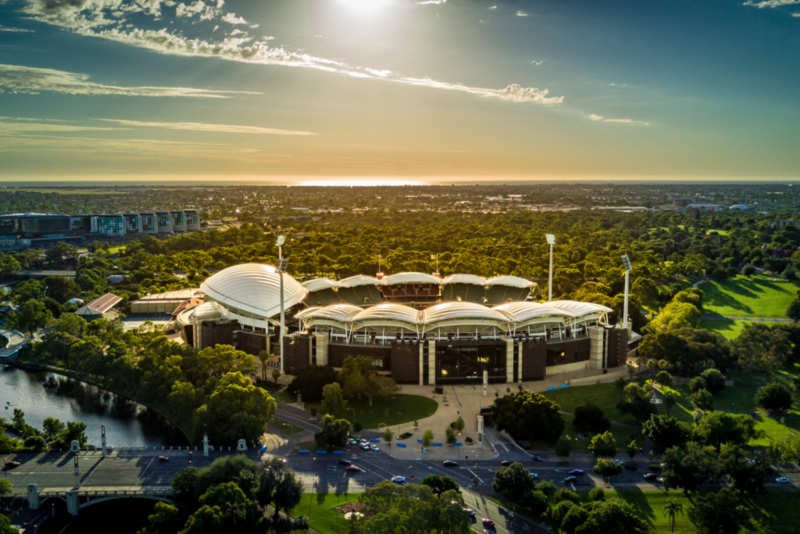 When you book any one of any full day Adelaide Sightseeing Tours listed below, you'll get 50% off the Adelaide City Highlights Tour. Simply book one of the tours listed, as well as the Adelaide City Highlights Tour, and your cart will automatically discount the Adelaide City Highlights Tour by 50%. 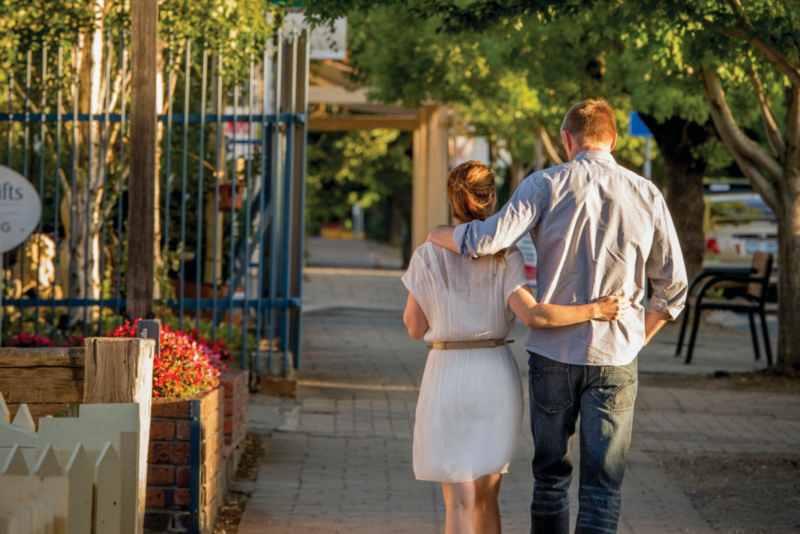 Why not stay longer in Hahndorf and choose to stay overnight at the gorgeous Manna of Hahndorf, returning to Adelaide the next day with an add-on to the Adelaide Hills and Hahndorf Tour.